ZMR Music Charts﻿ Top 10! “I approach LIMINAL music as a gentle journey through fluid sound landscapes and ephemeral voices moving, transforming and dissolving like clouds in the sky. “I am blessed! Sometimes I am invited to add my horn to music that is extraordinary, transcendent. LIMINAL. It’s so beautiful...I highly recommend that you add it to your HEART. 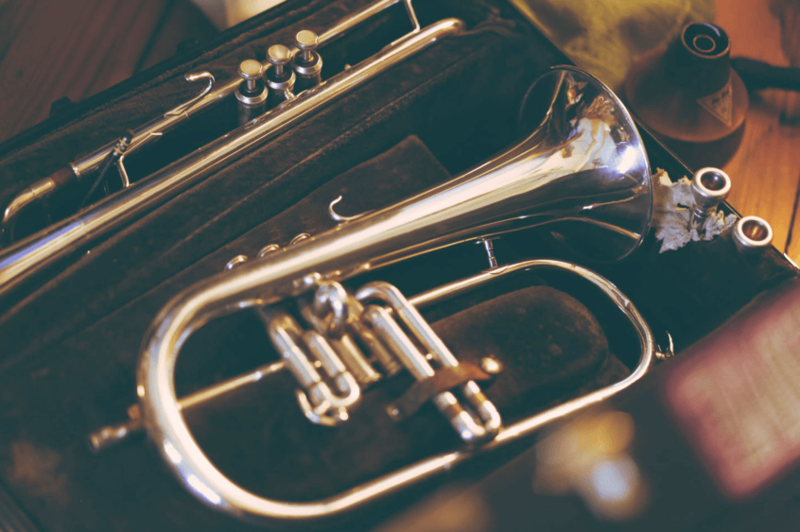 In a very busy world, this music is an oasis.” – Jeff Oster, trumpet/flugelhorn artist. “The evolution of music will be impossible without composers and musicians like Silvia Nakkach, multi-talented time-traveler, melody driven, harmonious soundscaper. Her sensitive knowl- edge of the higher senses translates tone and texture into LIMINAL. In this refined piece of art, lush contemporary harmo- nies and creative melodies echoes on the ancient teachings of the East and the West. Crystal clear production by Todd Boston, and flawless performances makes the experience complete. Silvia’s ground-breaking work LIMINAL opens a whole new category in music to enhance our own evolution as listeners. I welcome the return to creativity, with visionary works like this the future of higher music is safe. Highly recommended!” – Jorge Alfano, musician, producer, and clinical hypnotherapist. 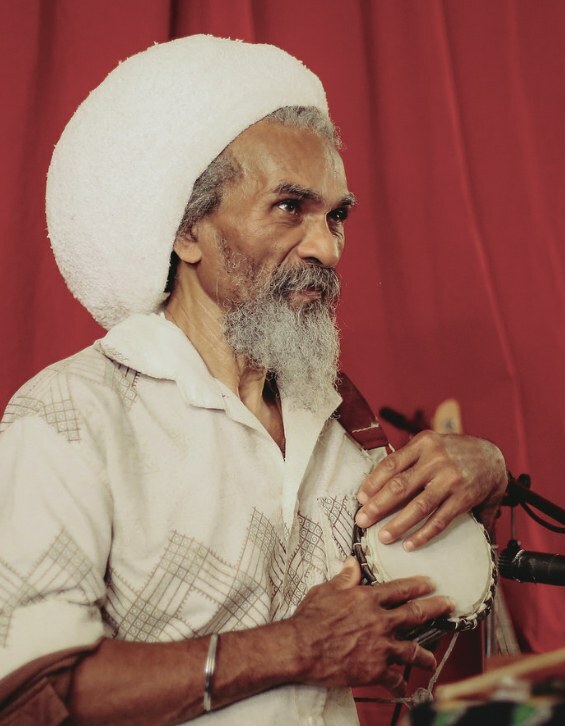 Founder Sacred Sounds institute. Liminal is described in the liner notes as “a gentle journey through fluid sound ambiances and ephemeral voices moving, transforming and dissolving like clouds in the sky. 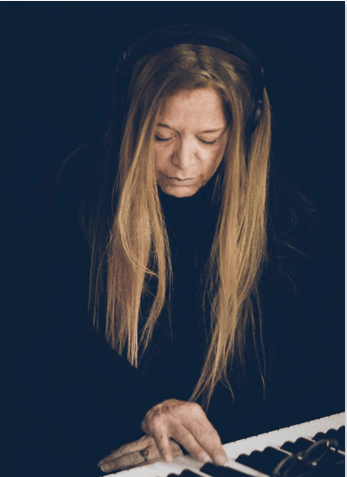 Listening becomes a place where one can go when needing more space.” Although Silvia Nakkach is a Grammy-nominated composer and has released more than a dozen albums over the years, I have to admit that this is my first experience with her music. Her lovely voice becomes the “lead” instrument of the ensemble which features this year’s Grammy winner, Jeff Oster, on trumpet, David Darling on violincello, and Val Serrant on percussion as well as producer Todd Boston, who also brings his impressive artistry with guitar, piano, keyboards, guitarviol, and sound design. 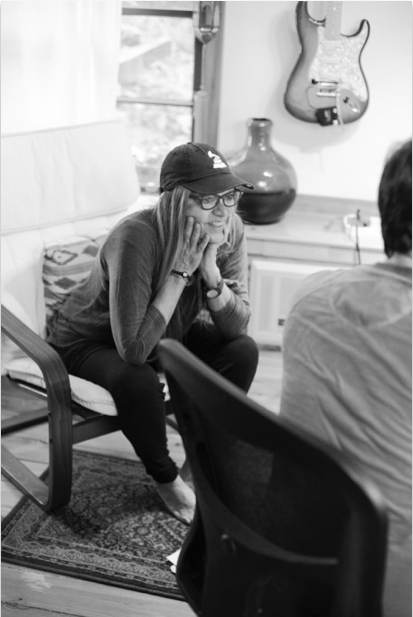 In addition to vocals and composing the music, Nakkach provides piano and sound design. Silvia Nakkach is based in the San Francisco Bay Area and is the founding director of the international Vox Mundi School of the Voice. With a background in North Indian classical music and avant-garde composition, Nakkach has evolved her own style, employing elements of minimal melodicism, electronic liminal sonorities, and orbital rhythmic materials while seeking to transcend the ordinary sense of time and exploring the relationship between music and space. For close to three decades, she has worked to preserve unusual vocal arts through performance, education, and spiritual practice, with ongoing programs in the US, Brazil, Argentina, Japan and India. Nakkach is on the faculty of the California Institute of integral Studies (CIIS), where she created the first certificate program offered by a major academic institution in Sound, Voice and Music in the Healing Arts. 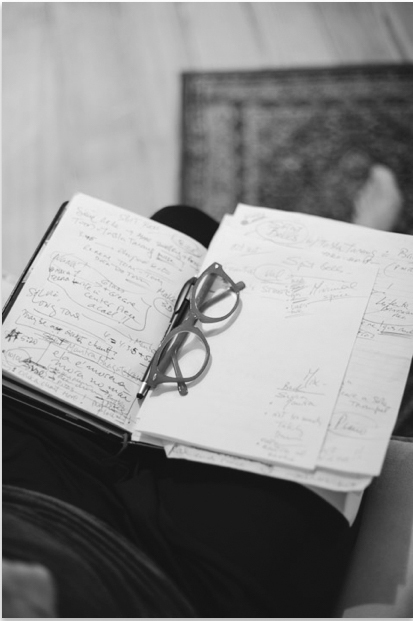 She has lectured in many prestigious institutions across Europe, South America, and the US. “Liminal” is the first word of the titles of all nine tracks. Defined as “of/or related to a sensory threshold, barely perceptible,” the second words of the titles are: “Clouds,” “Beauty,” “Motion,” “Space,” “Light,” Rays,” “Glow,” “Dream” and “Moon.” Ambient and floating, the music is soothing, peaceful, and easy to get lost in. 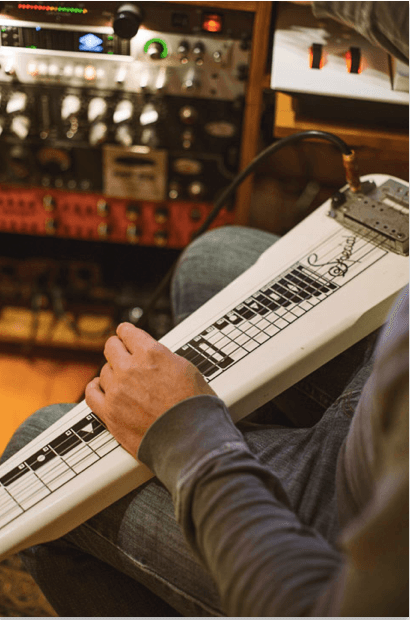 The various instruments flow from one to another without boundaries or a specific musical form. 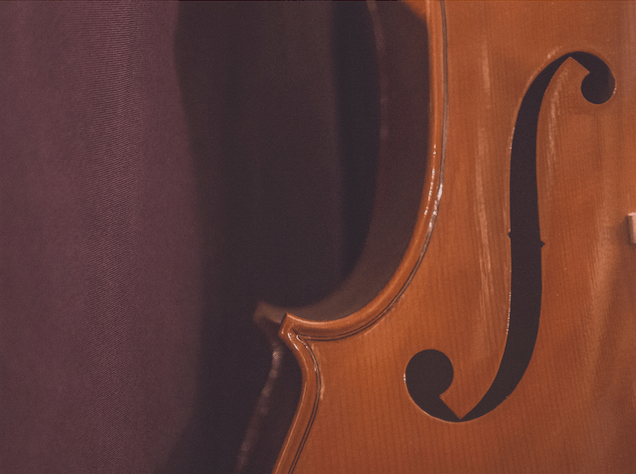 Not all of the instrumentalists appear on every track, but the tempo is consistently slow and effortless, providing a seamless listening experience for healing, meditation and/or relaxation. Liminal is a unique and very beautiful album and is available from Amazon, iTunes, and CD Baby. “Space… the final frontier.” For anyone who has ever watched Star Trek, these iconic words will strike a resonant chord. 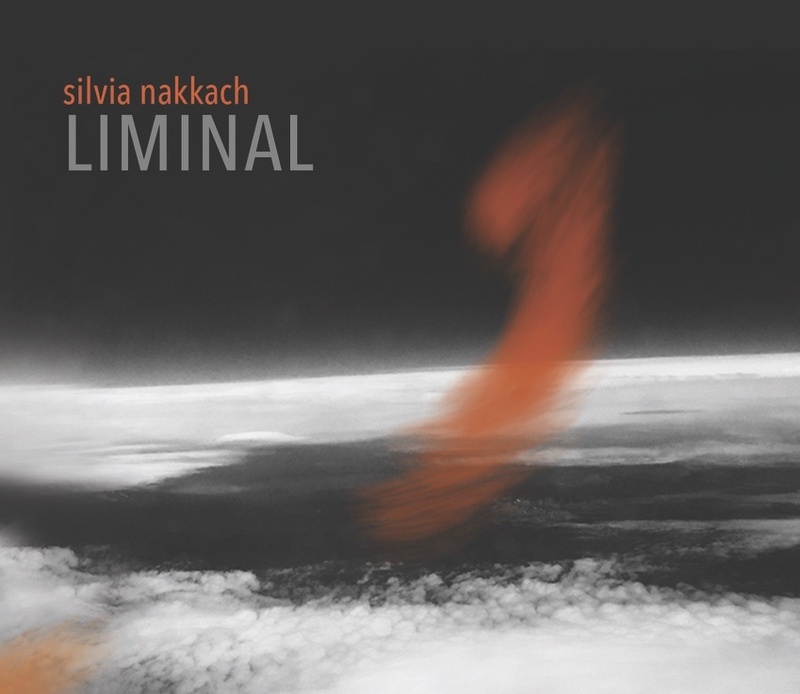 Although these words could also describe Liminal, the new album by GRAMMY nominated composer, vocalist, and instrumentalist Silvia Nakkach whose music is as much about sound as it is about the space that surrounds it. Billowing clouds of ambient atmospheres carry elements of Indian ragas, sacred Afro-Brazilian chants, and more that drift serenely over ever-evolving sonic terrain that is expansive, ethereal, and enchanting. 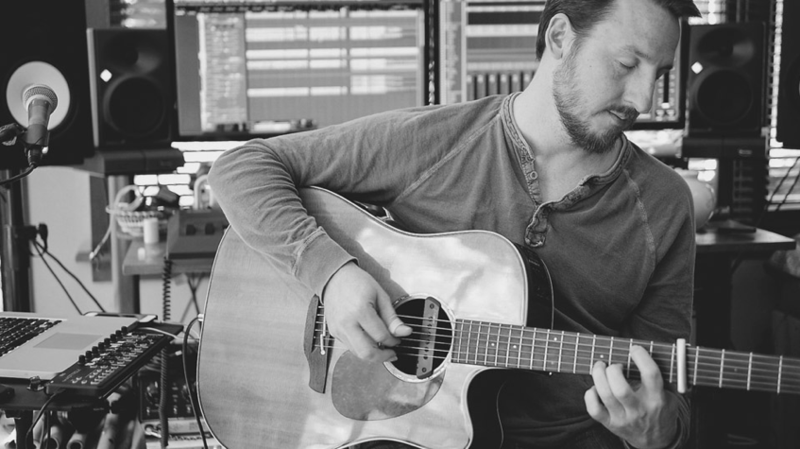 When it came to recording this new album, Silvia chose to work with highly regarded San Francisco Bay area producer and multi-instrumentalist Todd Boston, whose own wonderful music and other projects he's produced, I've had the pleasure of writing about. 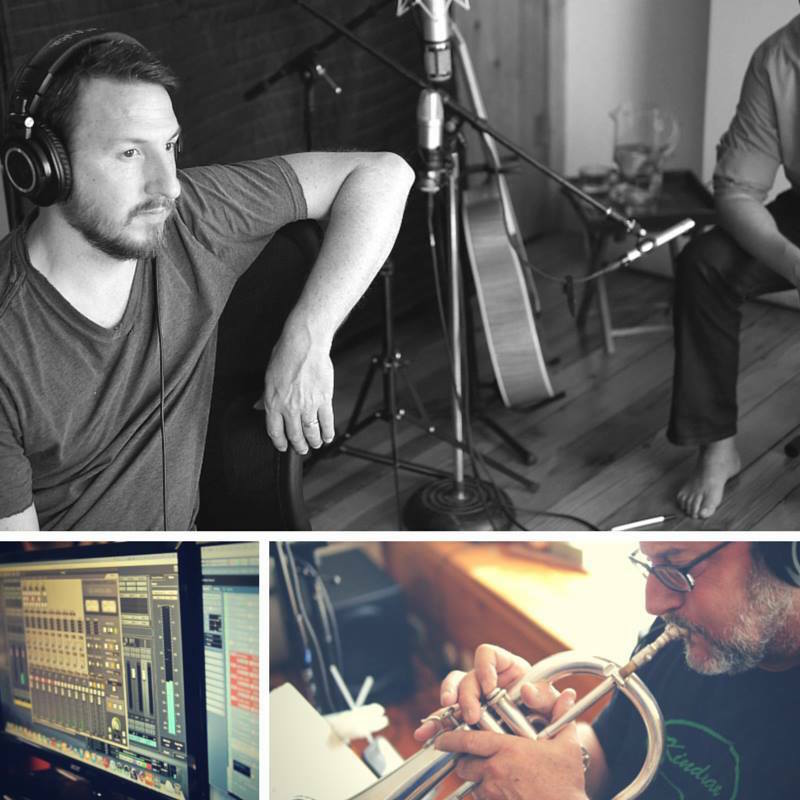 In addition to Silvia on vocals, piano, and sound design, accompanists include Todd Boston on guitar, piano, keyboards, guitarviol, and sound design, David Darling on violoncello, Val Serrant on percussion and voice, and ambient horn maestro Jeff Oster on trumpet. The word “flow” provides a good description of the music heard throughout the album. It’s also tied into the meaning of the word “liminal” which implies being between the worlds of form and formlessness, conveying a sense of unbounded space. 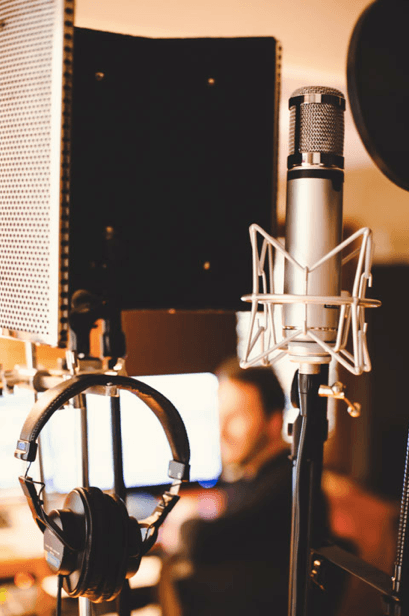 The resulting music creates a totally dream-like state that carries the listener along without focusing on traditional musical elements such as a repeating melody, verse/chorus song structure, solos, etc. It’s a wonderfully meditative space that evokes an ethereal sense of being neither here nor there. While the songs share a common ambiance, each one is unique, thematically and musically, with various instruments and sounds morphing in and out of the mix, some with light rhythms, others totally spacious. Silvia’s exquisitely airy vocals glide and soar gracefully like an albatross over the tranquil musical waters. "Liminal" provides a transcendent listening experience that invites one to enter into a timeless space and connect with deeper levels of Being. This record is just perfect to unwind – let the music take you in, there’s a nice groove to do just that when ‘Liminal motion’ and ‘Liminal dream’ plays! I loved the strings on ‘Liminal beauty’ besides the superb choral arrangement and guitars. Brilliant! Más cercana al ambient aparece “Liminal Motion”. Sin lugar a dudas es una de las preferidas del álbum, donde el sonido ambient hace su real aparición, sin más… Es todo un deleite para los ﻿sentidos﻿. “Liminal Space” es la continuación del track anterior, una muy apacible ﻿composición﻿ que pasa inadvertida, silenciosa, con estilo, donde es fácil al cerrar los ojos sentir la inmensidad del Universo. Nuevamente, otra de mis preferidas. Otro de los cortes destacables de Liminal es “Liminal Dream”, un track con algo de más luz y más rítmica que el resto, no en exceso, pero sí lo suficiente para llamar con fuerza la atención del ﻿oyente﻿. Definitivamente, la voz de Silvia es poderosa, intensa. Liminal. I have heard the word before. In means right on the edge of perception. Like the corner of your eye or the back of your mind. It is right there, only it is not. Silvia Nakkach’s album, Liminal is tangible on many levels, including the one we sometimes really do not understand. 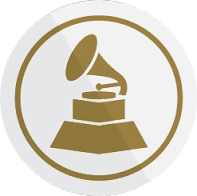 The nine tracks of atmospheric music combined with gentle singing features her wordless vocalese with Middle Eastern flavorings. It is cloud’s music. Read that again. It has a soft texture and a subtle energy. It is drifting and dreamlike. The music is further enhanced by the talents of trumpeter Jeff Oster, violoncello magician David Darling and vocalist Val Serrant. 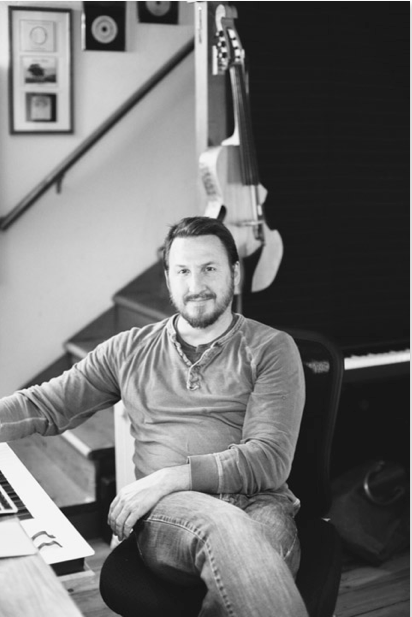 Todd Boston not only did a superlative job on engineering the project, but adds piano and guitar to the mix and he is a co-composer as well. The arrangements are flawlessly flowing, sometimes pastoral, sometimes pensive with great ebb and flow. I liked every track. It was an odd sensation to listen to the music. After every track was complete, only then did I seem to draw a breath. The first cut, Liminal Clouds opens like a dreamy sound track. It is the precursor to the whole album that demonstrates Nakkach’s ability to equalize music and voice. I looked up to see cerulean skies and powder puff clouds dancing together in the heavens and the music was perfect. Liminal Beauty is eponymous as a title. There is a soft nuance to the music, as if this particular world is painted in pastel colors. The melody is dreamlike, often surreal. Silvia has scrubbed away all the ugliness and left this as a gift for our senses. 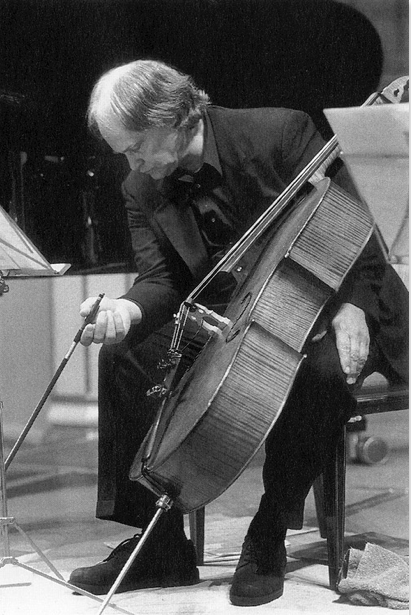 The somewhat discordant sound of the violoncello opens the song Liminal Motion. Once we gain momentum, things smooth out and we are urged by the music to go forward, ever forward. Silvia’s delicate vocal dips in like a dragonfly, never really touching down, but always there. The tempo increases and we cannot help but follow. There is a great deal of subtext, musically speaking, to the tune Liminal Light. We are illuminated by the muted light of the dawn sun, the twinkling stars of the night sky and the sometimes brilliant light from within. The music fades from one to the other offering the listener a chance to pick a source. The tune Liminal Dream was a favorite with a more pronounced vocal layer that soothes the spirit like a balm. The music weaves in and out of reality, offering glimpses of our fantasies, but leaving the definition up to us. There is a lightness to this song and we drift about ignoring compass points as if they do not exist. 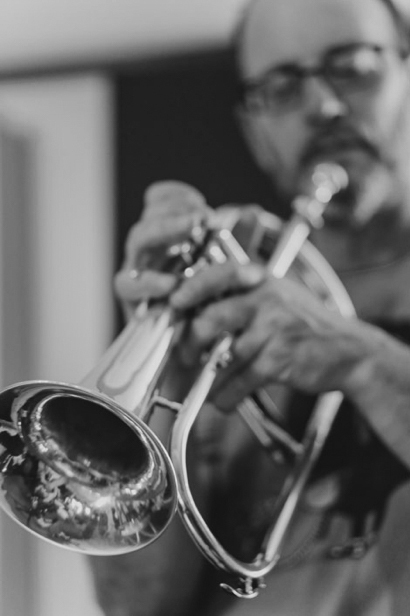 The focus of the final cut, Liminal Moon is Oster’s glorious trumpet. The sound weaves in and out of the melody like the light from the moon beaming through eddying clouds. The light turns from silver to blue and evaporates. We can almost feel the moon revolving, and when the light returns, we ae enveloped in moon shadows. 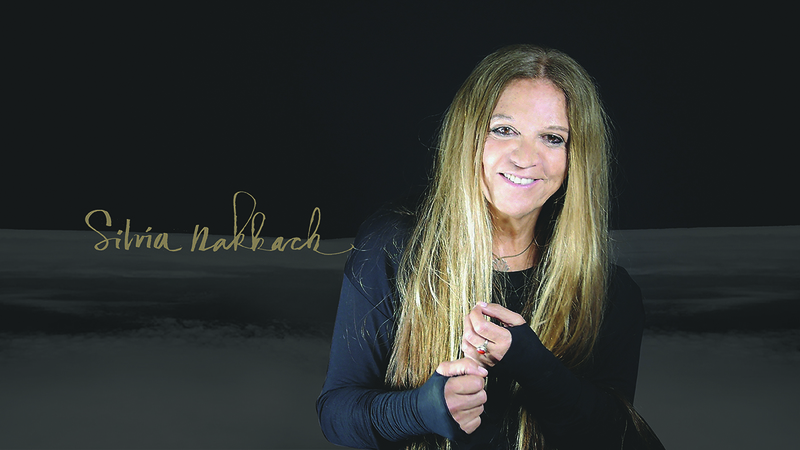 Silvia Nakkach’s music is usual for its intrinsic equilibrium, no instrument or voice overpowering the next, always harmonious, always in balance. Although the music was very light, I could almost feel the weight of sensation pressing on me like water in the ocean. This is an album that you can put on and get contentedly lost in. Just keep your eye on the clouds. 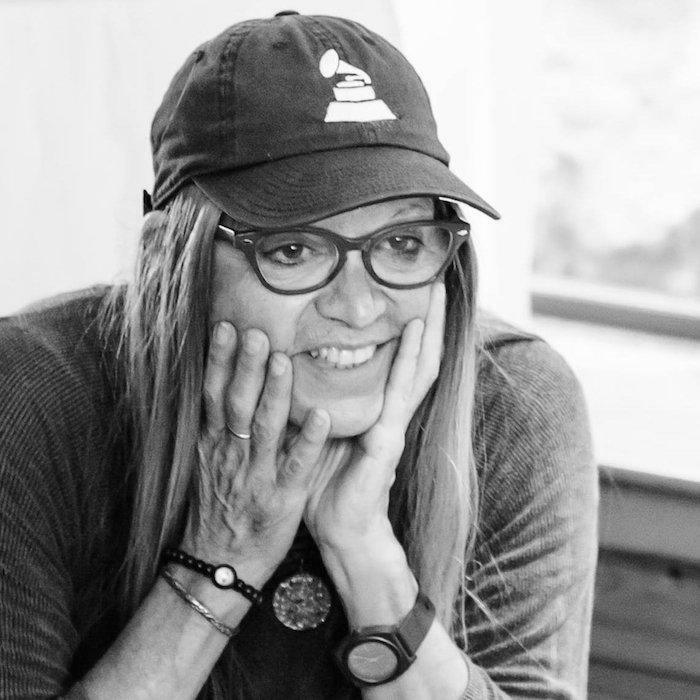 ﻿﻿Grammy® nominated composer Silvia Nakkach﻿﻿ has been an exhilarating and unique bridge between American and South Asian musical traditions for more than 30 years. From a background in North Indian classical music and avant-garde composition, Nakkach has evolved her own style employing elements of minimal melodicism, electronic liminal sonorities, and orbital rhythmic materials that seeks to transcends the ordinary sense of time, and exploring the relation between music and space. Her entrancing ﻿﻿﻿art-music ﻿﻿﻿draws elements from ambient and contemporary new music on one hand, and classical Indian ragas and sacred Afro-Brazilian chants on the other. Creating a language of its own, each of her dozens of released albums is a gentle rendition of her passionate and studious dedication to unusual vocal-cultures and extended sound atmospheres, a vital new repertoire perfectly attuned for global listeners. Beyond categories, Nakkach has cultivated a voice that transports the listeners into the heart of ﻿﻿﻿﻿﻿devotion﻿﻿﻿﻿﻿ and her voice-work covers an enormous amount of territory. Named by Utne Reader magazine as "One of the 40 cutting-edge artists that will shake the art world in the new millennium", she is an internationally renowned vocal artist, a recording producer, as well as a sought after educator and author. 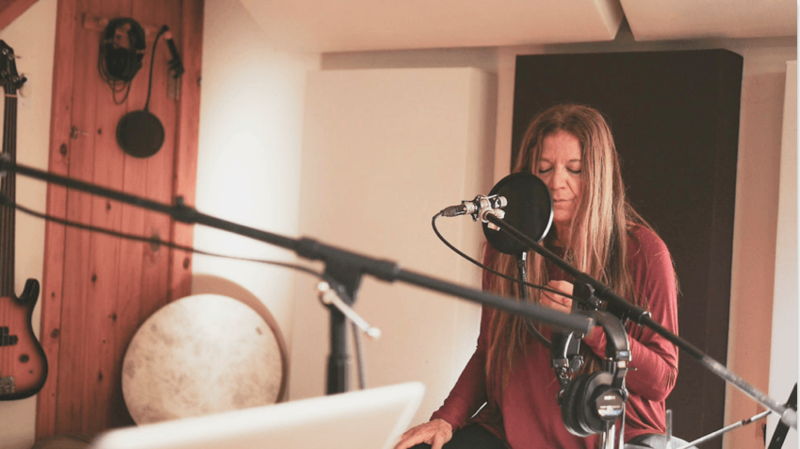 She is on the faculty of the California Institute of Integral Studies (CIIS) where she created the premier certificate program on Sound, Voice and Music in the Healing Arts offered by a major academic institution. In addition, she has lectured widely in many prestigious universities across Europe, South America, and at the New York University (NYU), and Arizona State University (ASU) among others in the US.